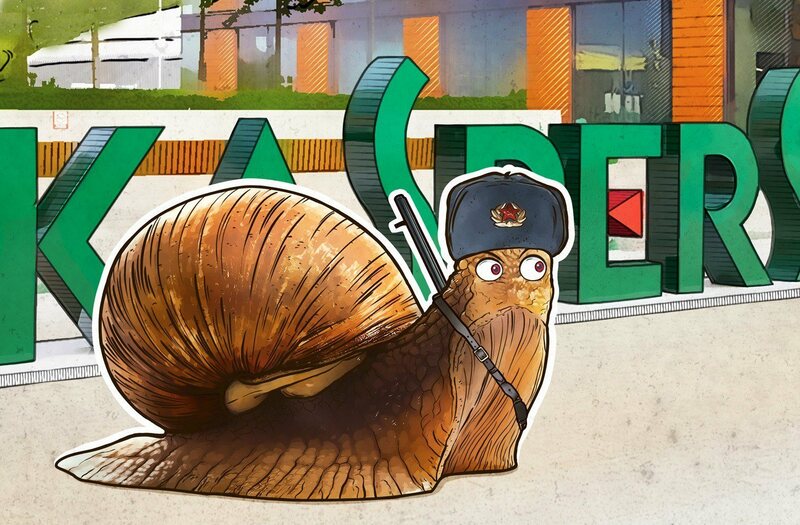 The oldest myth endures: Kaspersky security solutions, it’s said, consume so much processing power, you won’t be able to get anything done. We politely disagree: No, they simply don’t. Or rather, they don’t anymore. There used to be performance issues in our products, in the early 2000’s, and that’s when this myth was born. But in 2006, we released Kaspersky Anti-Virus 6.0, which featured a completely new engine, and since then our products consume vastly fewer resources. They hardly affect system performance at all. But bring the myth up to date and we don’t deny it: We do indeed cooperate with the Interior Ministry and the FSB — as well as with various other organisations, such as Interpol and numerous emergency response centres around the globe. However, Kaspersky Lab’s role is exclusively to help investigate cybercrime and catch cybercriminals. Any other form of cooperation would go against our principles. Helping take cybercriminals off the virtual streets benefits society, such as with the neutralisation of Lurk, a group that stole more than 3 billion rubles (about $100 million at the time) from Russian citizens’ banking accounts.